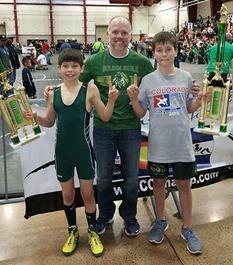 Lance Alexander & Jayden McGowan are True Beginner, National Champions. 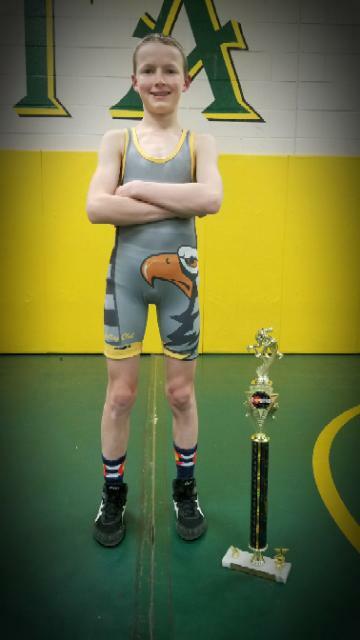 The Golden Eagle Wrestling club had 10 wrestlers with 2 of them competing in two weight divisions at Monster Match Nationals last Saturday. 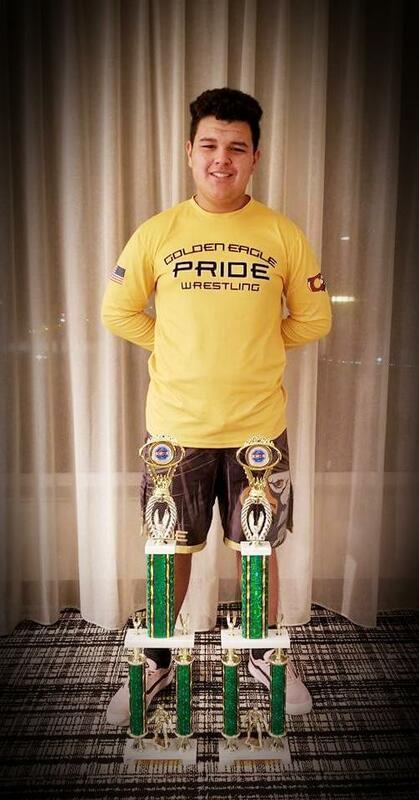 Seven registered wrestlers walked home a national placer. 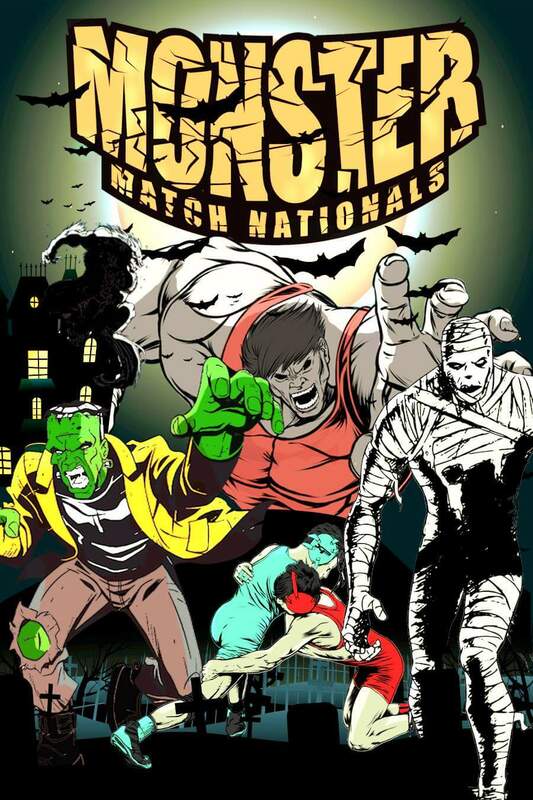 This is our second season participating in Monster Match and last year we only had 1 placer at the tournament. 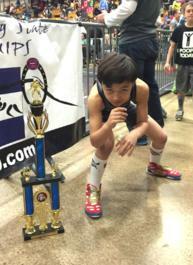 There were over 1500 wrestlers from 29 states competing at this early season, national tournament. We improved a great deal in the neutral position but still have much work to do. This is a great evaluator for our competitors and club as we use this to as a benchmark against other strong clubs from around the United States. 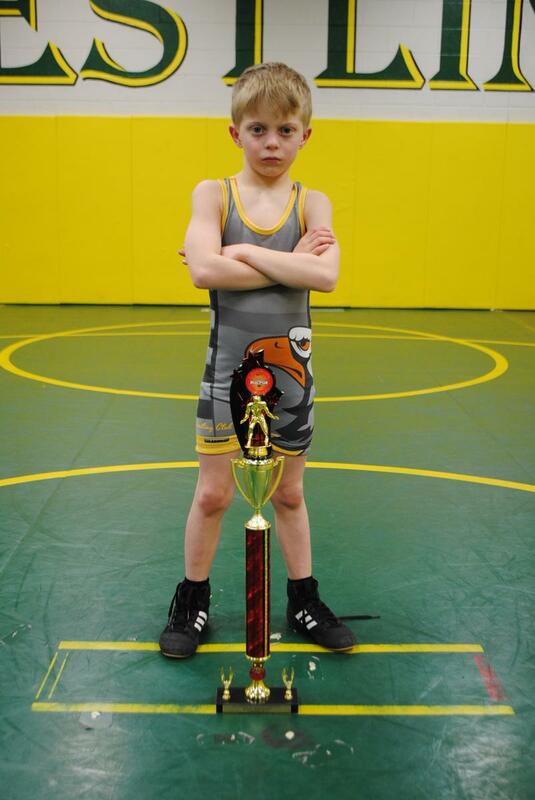 Lance Alexander took first place in the 7-9 yrs. 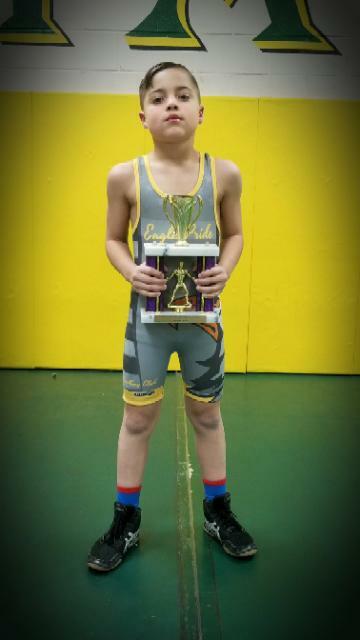 True Beginner Division at 49 lbs. He posted a 3-0 record on the day. 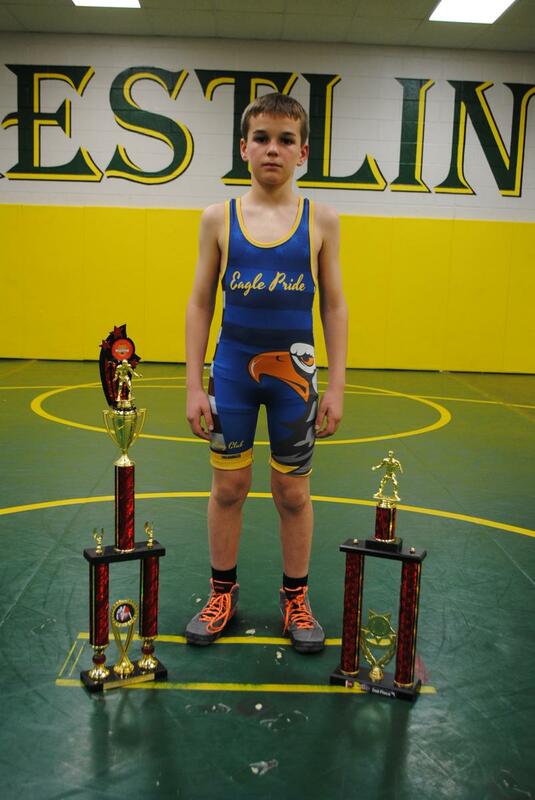 His toughest match was in the semifinals where he scored an escape with 13 seconds remaining in the 3rd period to win 3-2. 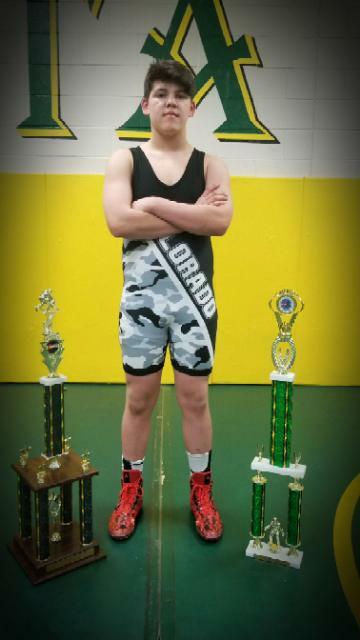 Lance went on to dominate in the championship match with a 4-0 score over his opponent. 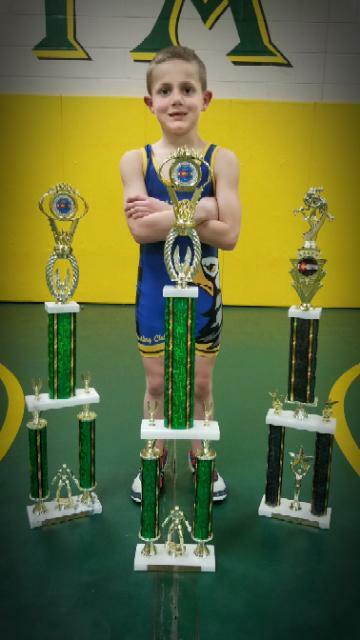 Jayden McGowan took first in the 13-15 yrs. 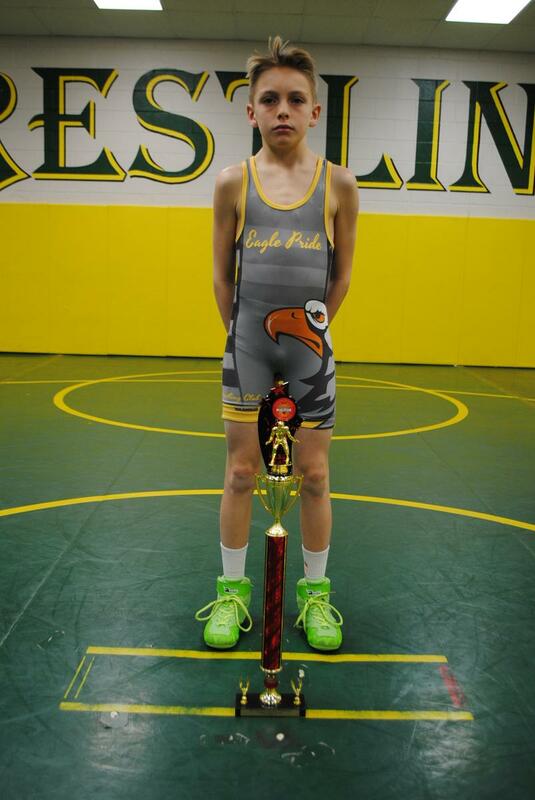 True Beginner Division at 116 lbs. He posted a 3-0 record on the day. 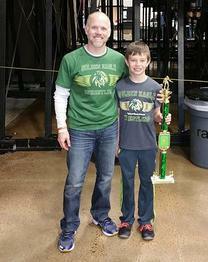 He won his opening match by points but pinned his second two opponents. 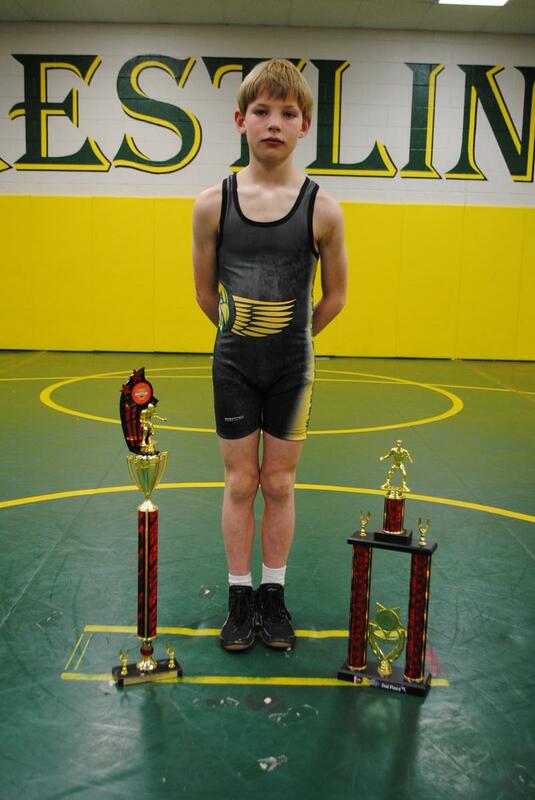 Alex "Cross" McGowan took 2nd place in the 10-12 yrs. 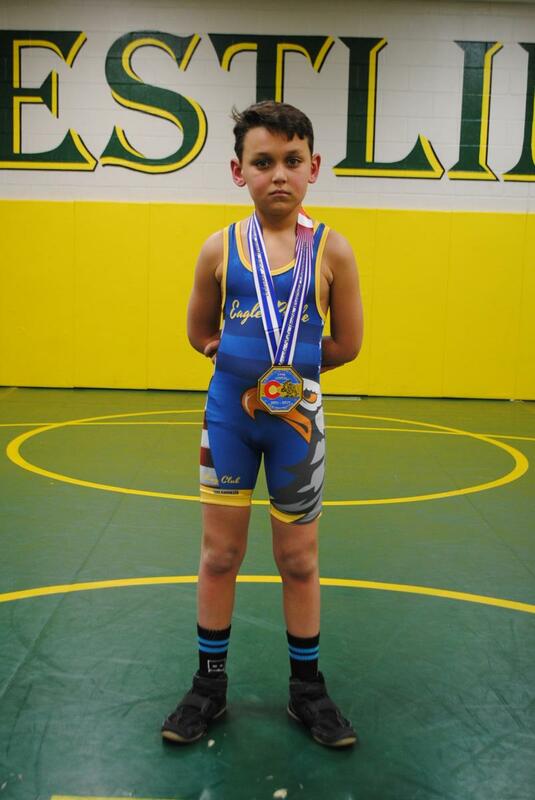 True Beginner Division at 90 lbs. 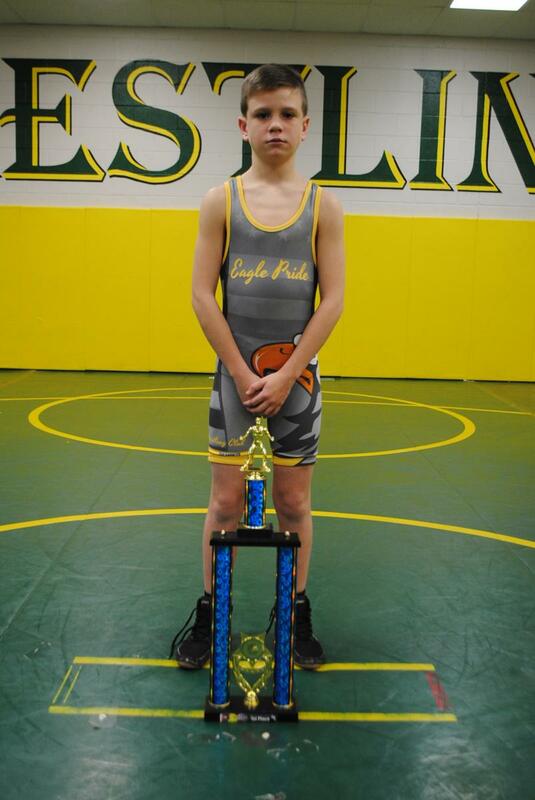 He won his opening two matches by fall and decision (8-1). 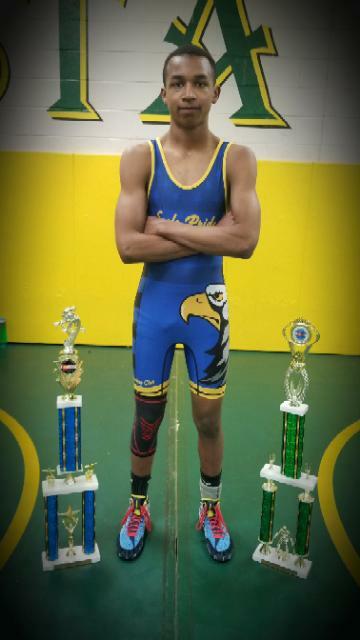 He lost a tough finals match by way of fall for 1st place. 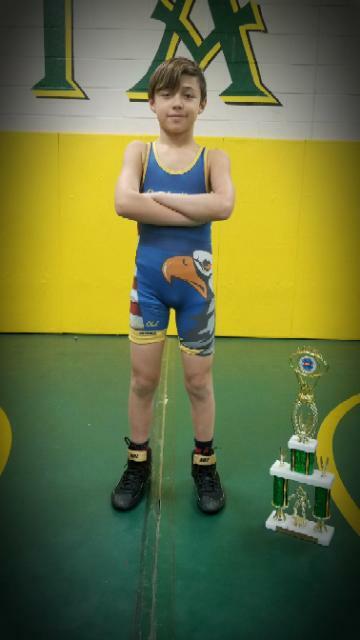 Cooper Torpy participated in his 2nd Monster Match Nationals. 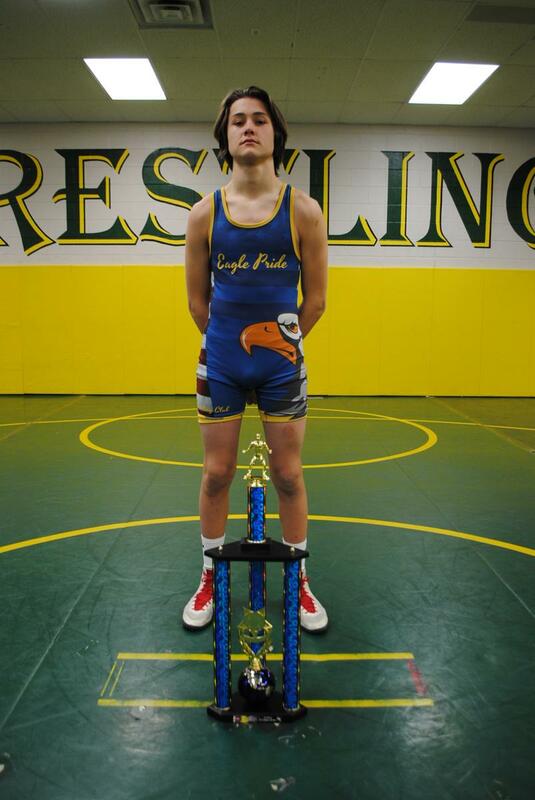 Last year he did not place. 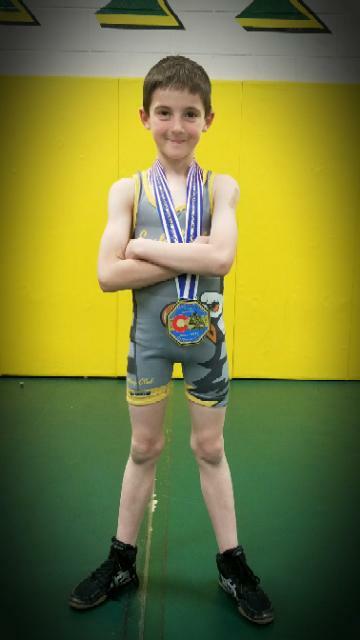 However, Cooper t 2nd place in the 7-9 yrs. 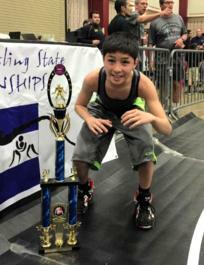 True Beginner Division at 57 lbs. He battled tough all day compiling a 5-1 record. 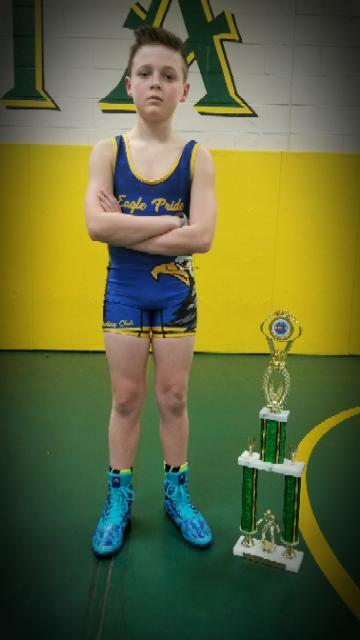 He won his opening match two matches but lost in the semifinals to a tough wrestler from Pennsylvania by decision 6-4. Cooper battled through the backside compiling a 3-0 record and won the True Second challenge match by way of a 16-8 decision. 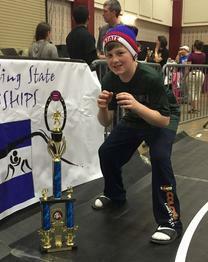 Henry McDoniel participated in his 2nd Monster Match Nationals. Last year he did not place. 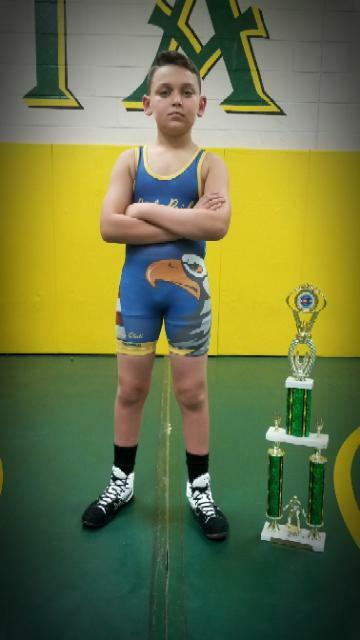 Henry took double, 2nd place in the 6U Division at 61 lbs and HWT. 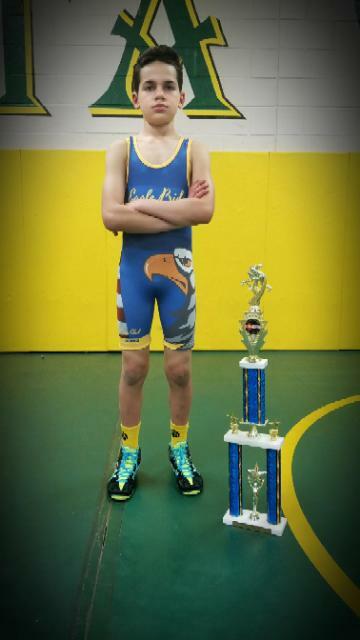 He went 2-2 on the day. 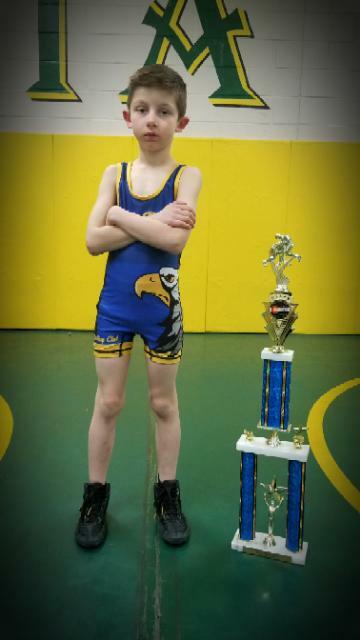 He won his opening round at 61 lbs by way of fall but lost to a wrestler from South Dakota by fall in the finals. 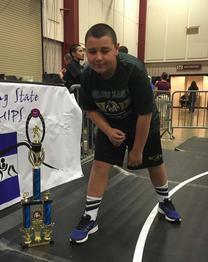 He wrestled tough in the HWT division and was outweighed by 15 lbs but managed to use his technique to beat the larger wrestlers. 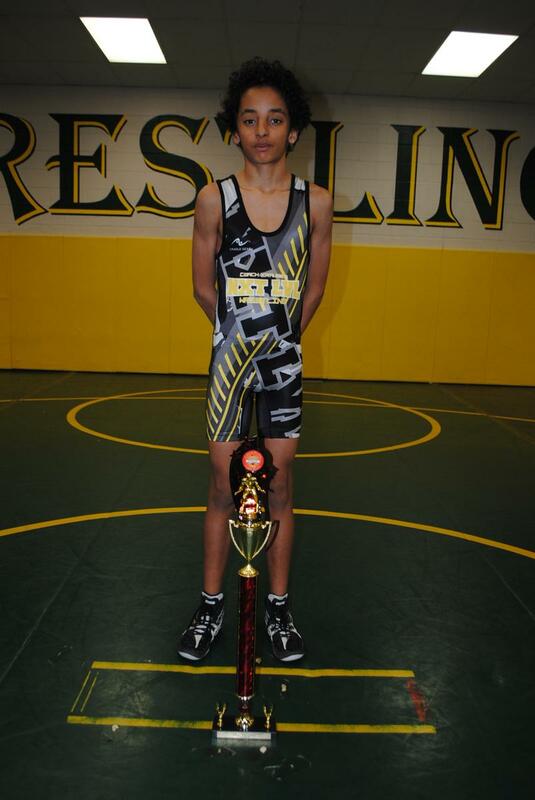 Anthony Hamilton took 5th place in the 10-12 yrs. 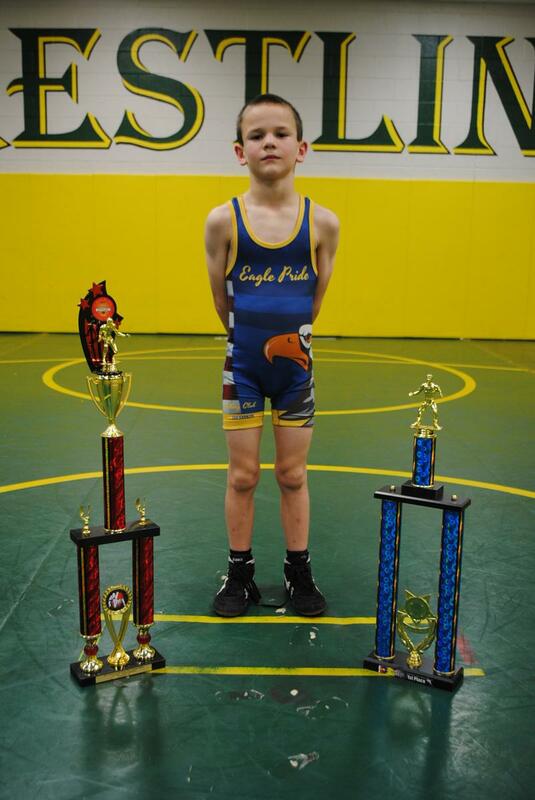 True Beginner Division at 81 lbs. 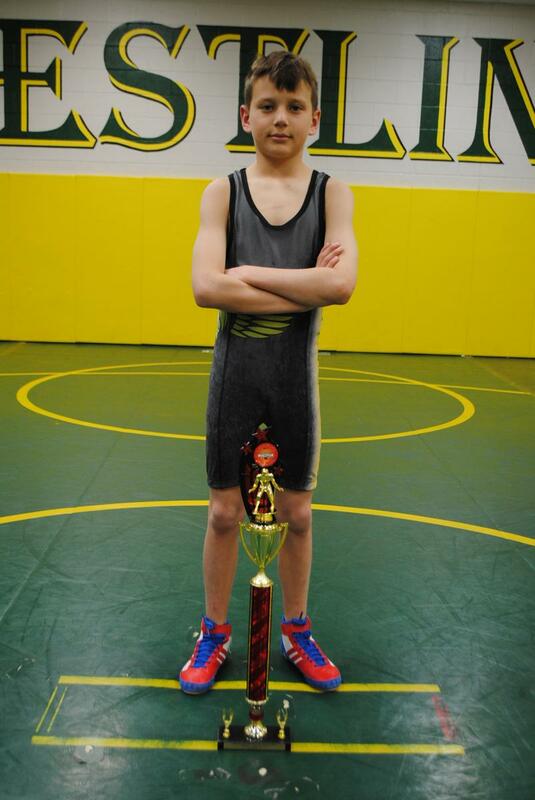 He received a first-round bye advancing him to the semifinals. 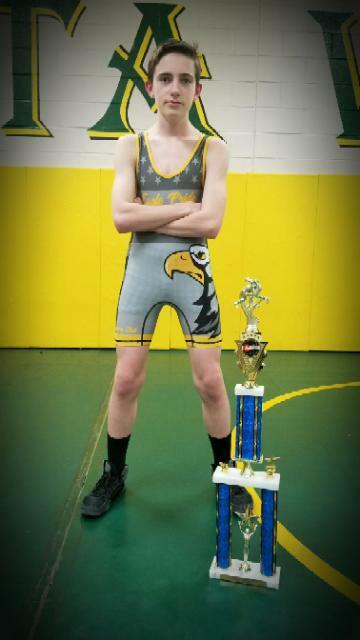 He went 1-2 on the day. 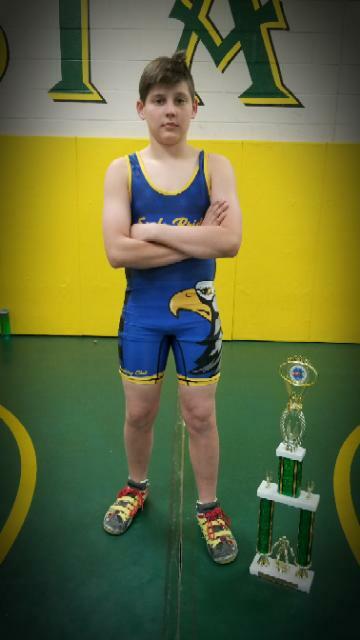 He lost a tough consolation semifinals match but battled tough in the 5-6thplace match and won by fall. 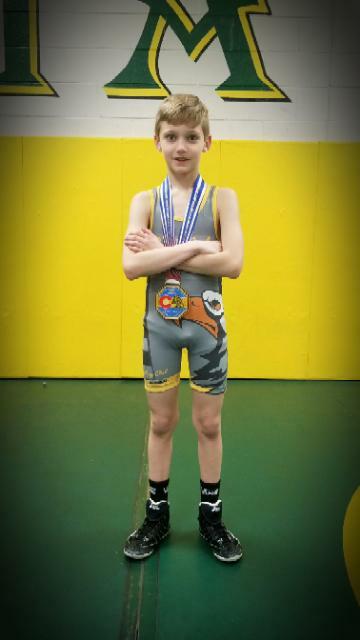 Gannon Watson took 6th place in the 12U, 106 lb Division. 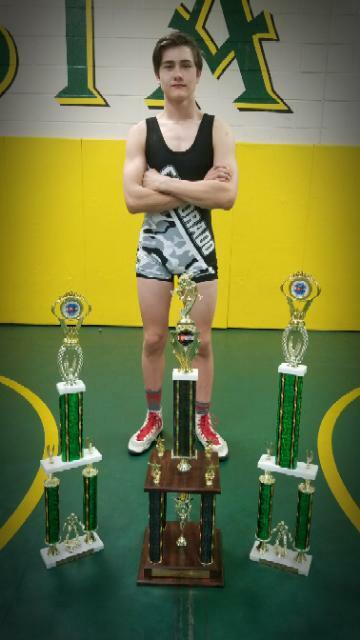 He opened the tournament with two wins by decision. 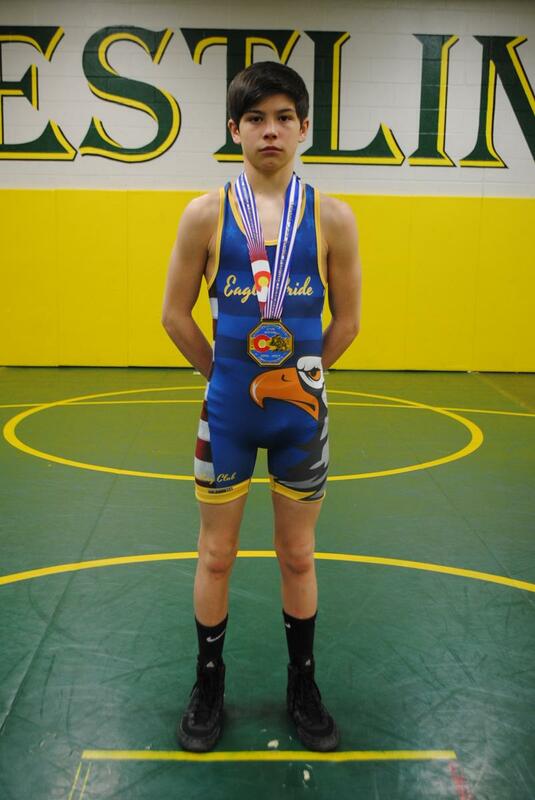 He lost in the semifinals by fall. 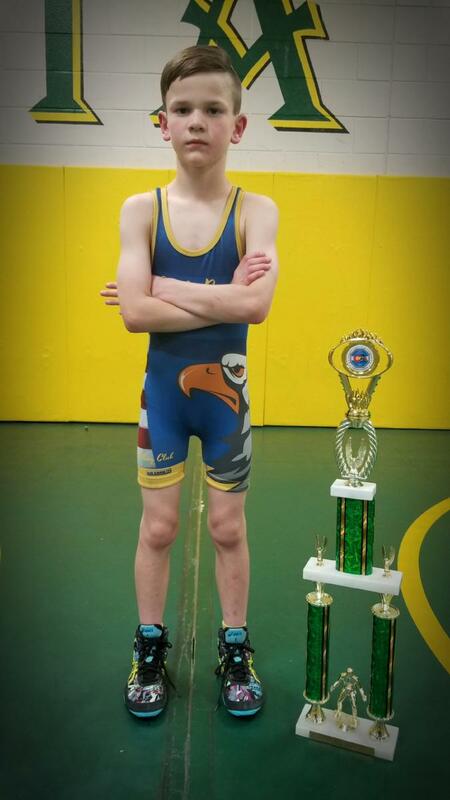 He ultimately lost in the consolation semifinals and the 5-6th match posting a 2-3 record in the tournament. 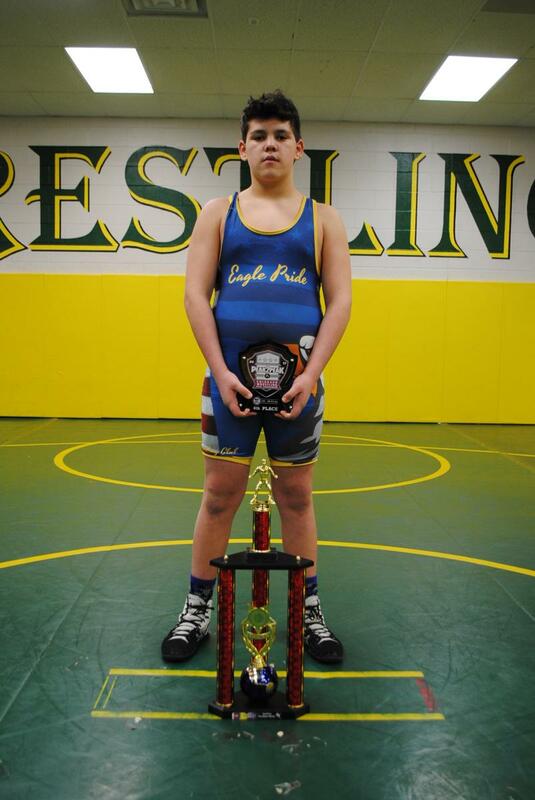 You can see photos of our placers on our SI APP and Facebook page. 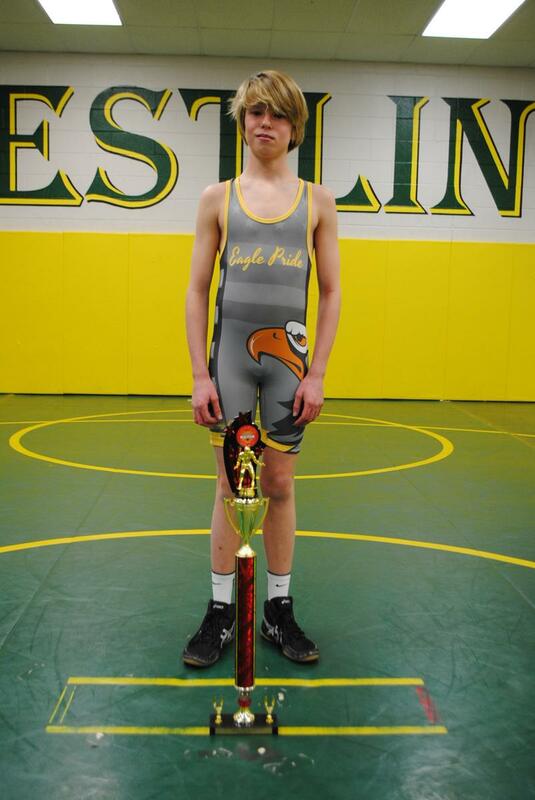 Other notables that participated in the tournament include Ethan Diaz, Jack McDoniel, and Emmett Alexander who did not place. Our next big tournament is USA Wrestling's King of the Mountain Tournament which is part of the Folkstyle Tour of America series. 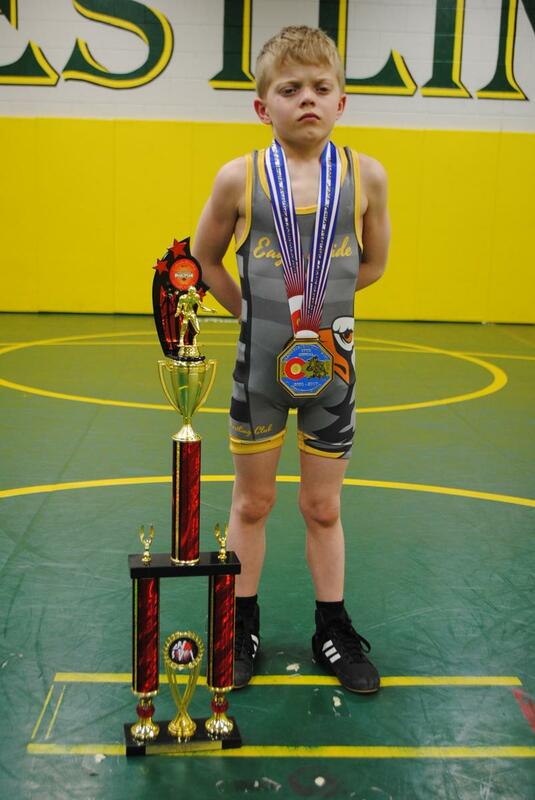 This tournament is December 2-4 and will be held at the Douglas County Event Center in Castle Rock, CO. External links are provided for reference purposes. 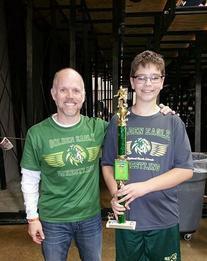 Golden Eagle Wrestling Club is not responsible for the content of external Internet sites.